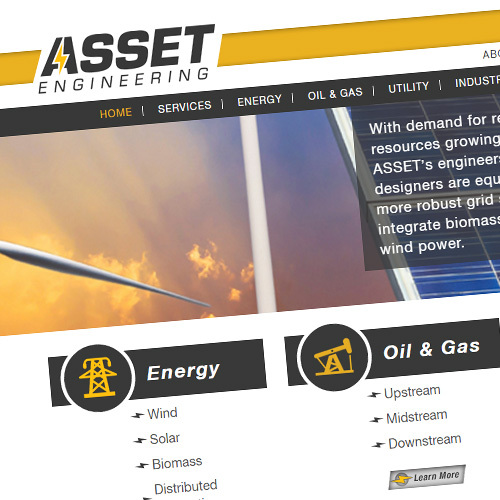 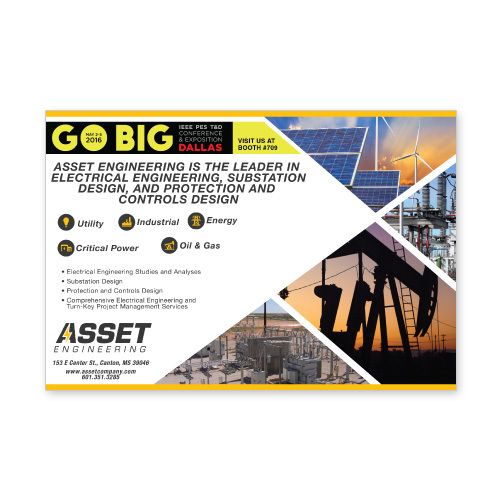 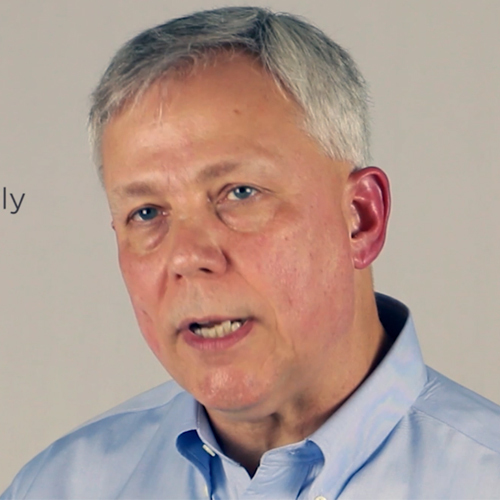 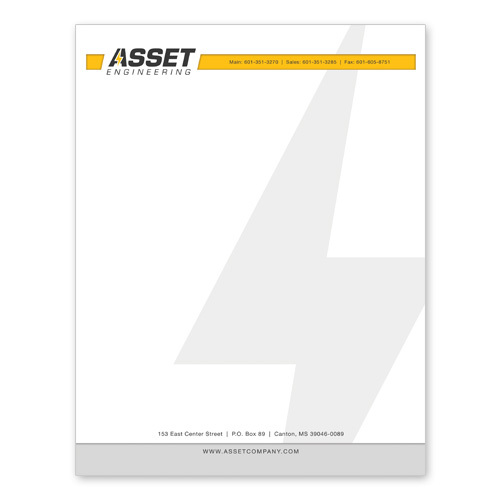 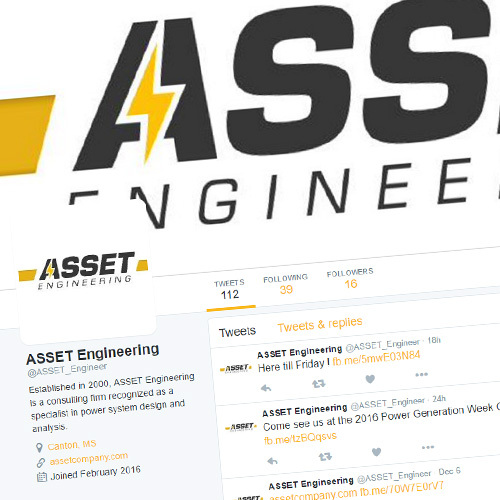 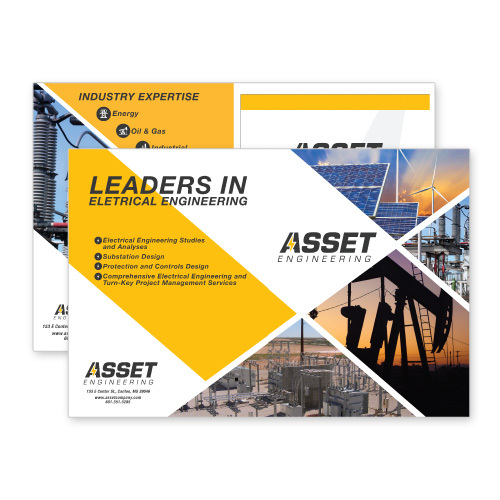 ASSET Engineering is a consulting firm recognized as a specialist in power system design and analysis. 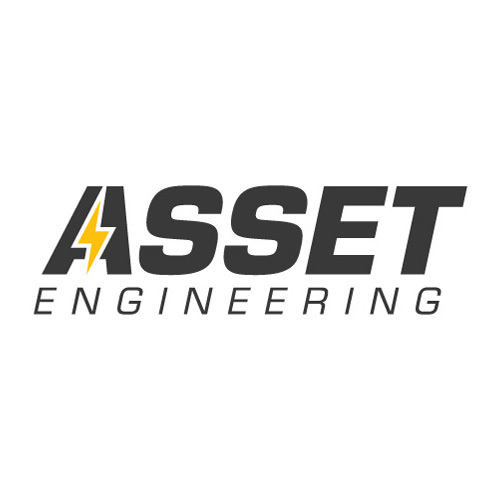 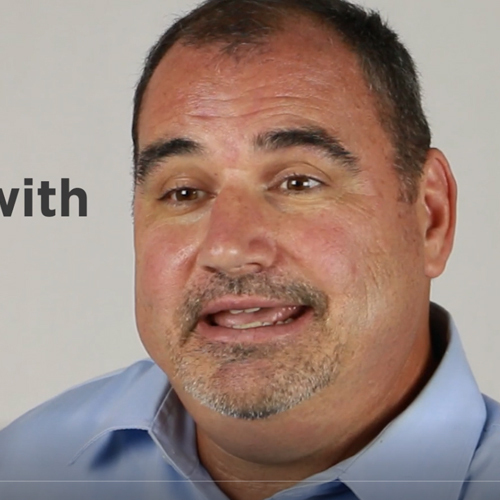 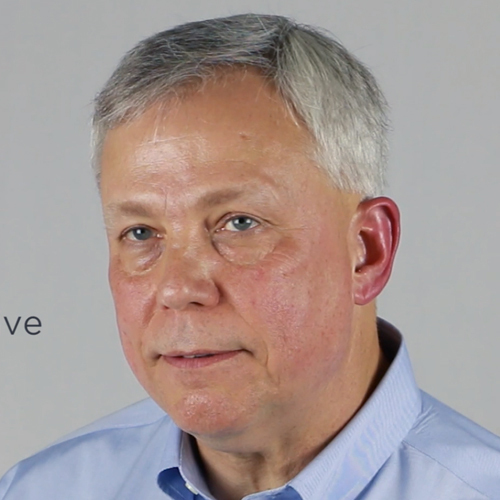 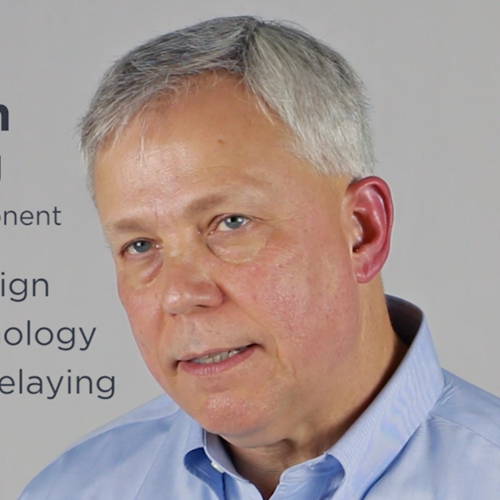 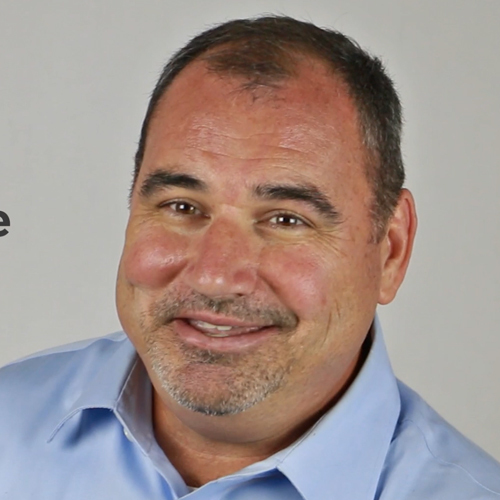 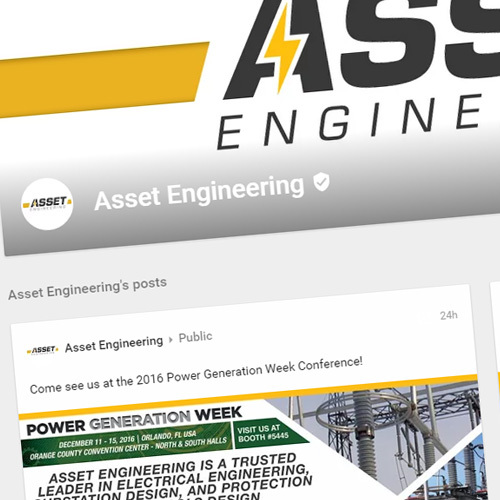 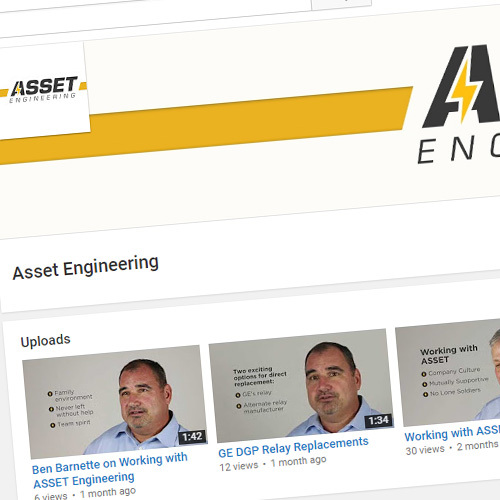 The ASSET team is anchored by veteran power system design leaders and a growing team of control system professional engineers. 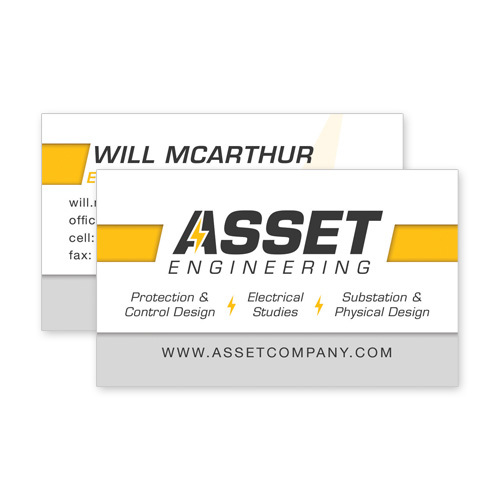 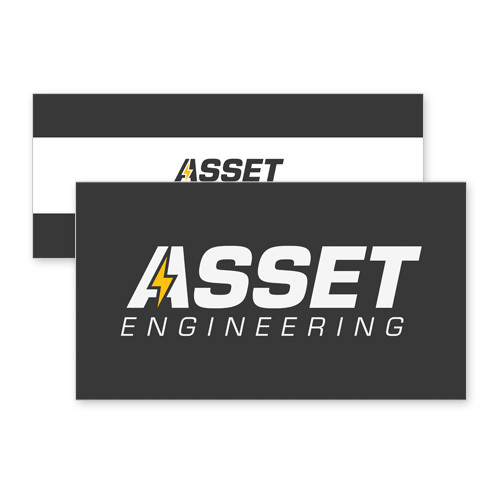 Think Webstore has created and designed multiple items for ASSET, such as their logo, their website design, podium wraps, business cards, videos, and several other print items. 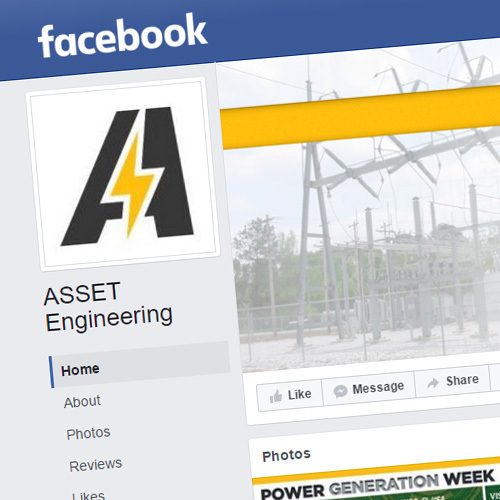 Think Webstore also manages social media for ASSET, such as Facebook, Twitter, Google+, and YouTube.